Getting as much mileage as possible out of your outdoor living spaces is something that every homeowner should aspire toward. When you have outdoor living spaces that are a joy to inhabit and to experience with others, you make your home feel much larger than it is. 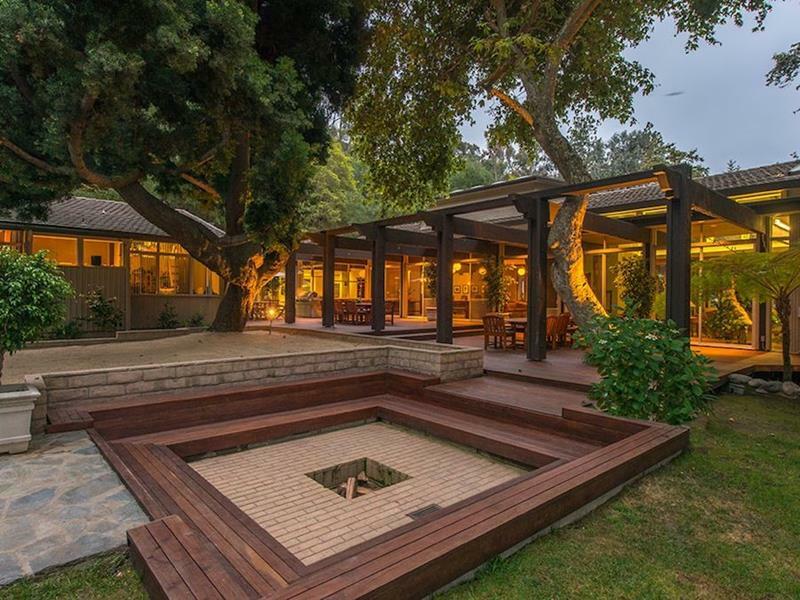 Plus, there’s nothing quite like being outside, no matter how great the interior design is in your home. Now, when it comes to increasing the mileage you can get out of your outdoor living spaces, there’s nothing quite like a fire pit. Let’s face it! It gets cold on some summer nights. 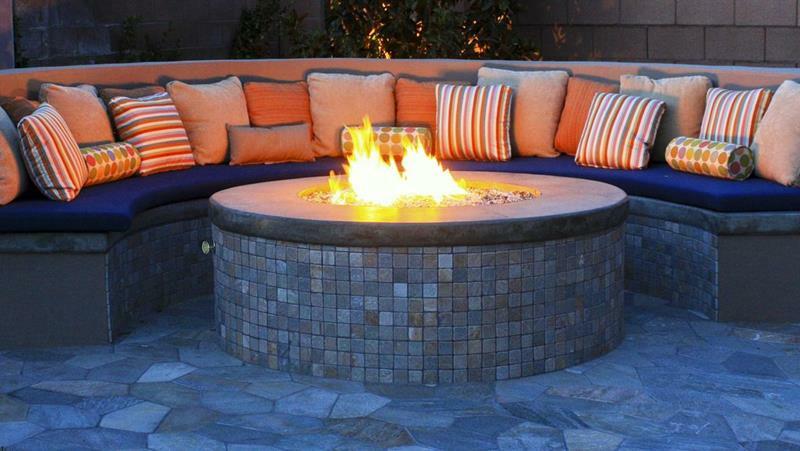 And, wouldn’t you love to have a fire pit to gather around with your friends and family when it does? Of course you answered yes to that question! That’s exactly why we’ve put this list together. 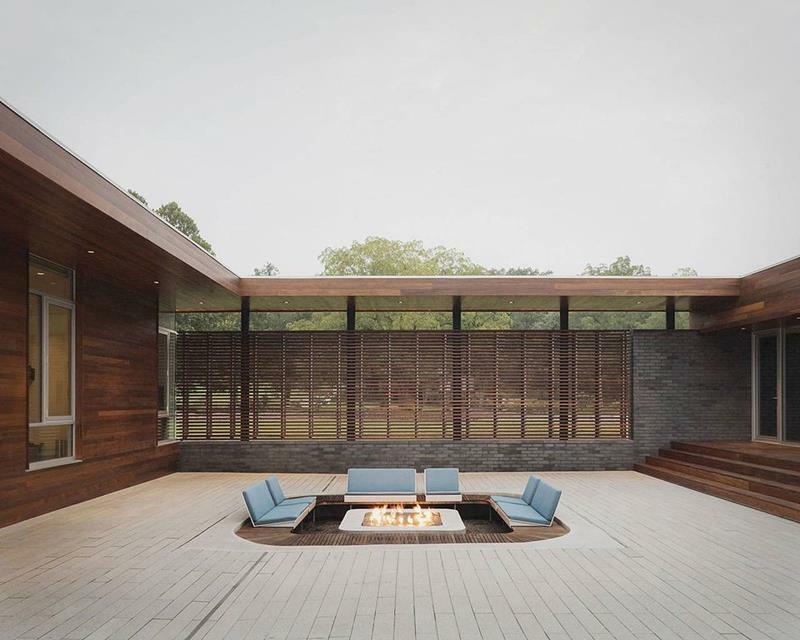 On it, you’re going to see 20 absolutely beautiful fire pits that are perfect for gathering around. So, check them out, and see which ones appeal to you most. Then, get to building that fire pit behind your home; it’s going to be well worth it! 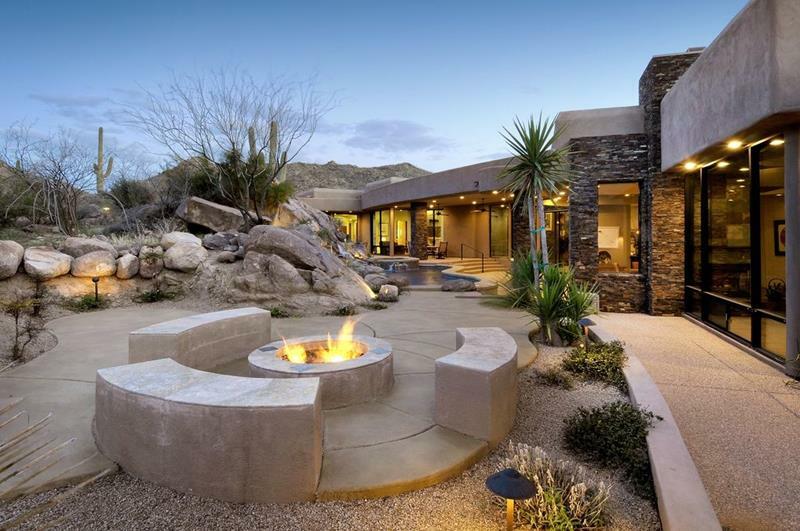 This sunken backyard fire pit is totally cool and provides plenty of space for everyone to gather around. Sometimes people can be too rudimentary with their fire pits; make sure that yours is super comfy! People do some truly cool things with their fire pits! Take this totally cool and unique urban one as an example. 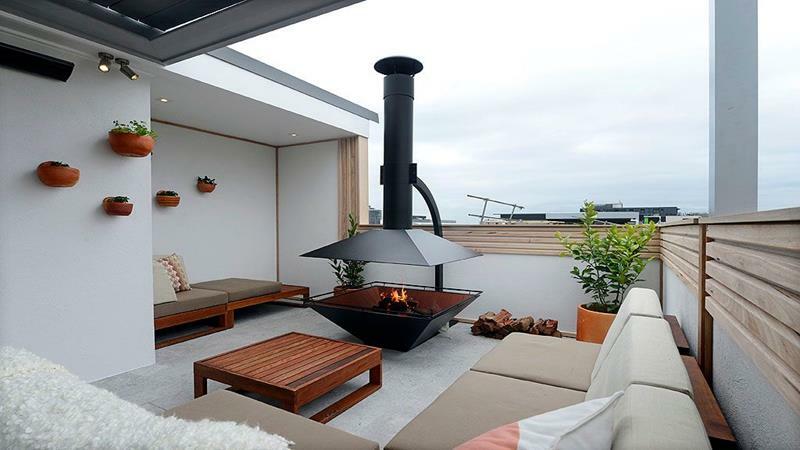 Situated right along the water, this fire pit’s coolest feature is that day bed that’s an ideal spot for lounging. The stone work of this backyard patio really allows it to blend in beautifully with the natural environment.